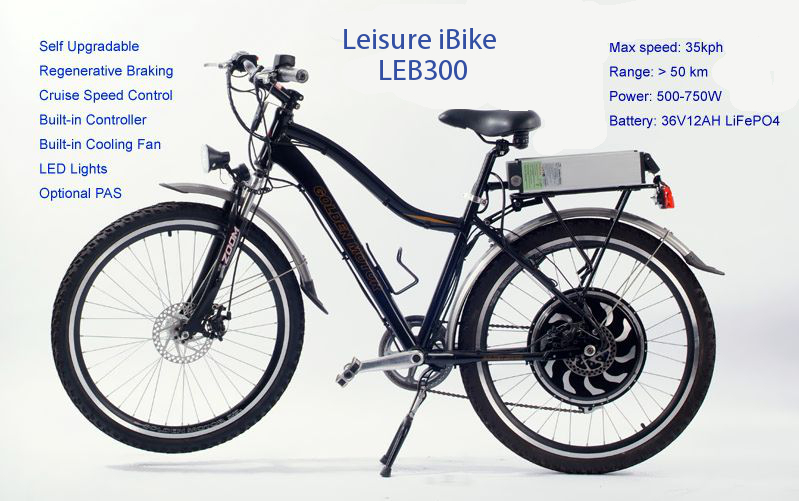 The "LEISURE" men’s is a great electric bicycle who like a bit of pace! This bike has a powerful 500 watt, 3rd generation Magic Pie kit. Much Sportier than the Commuter, it also has 6 gears to choose from. This bike will travel long distances & look great whilst doing it !